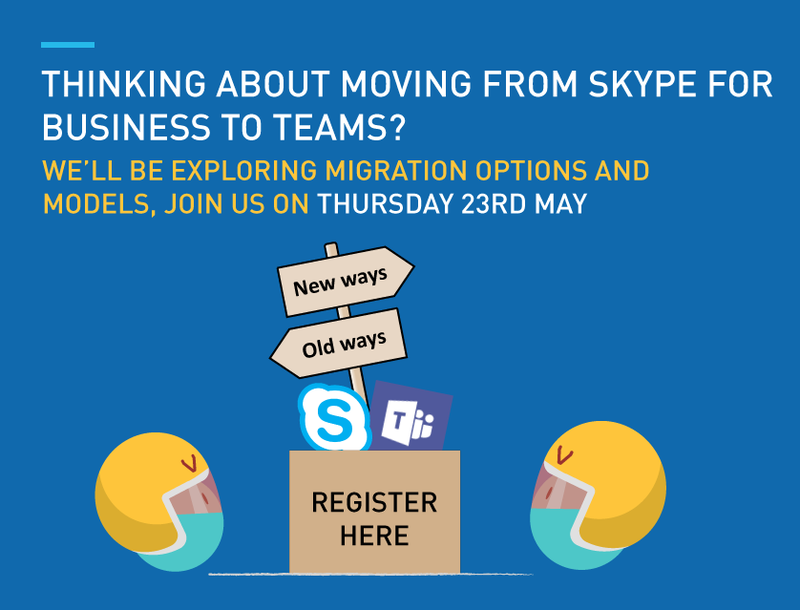 To mark National Inventors' Day 2019, Global Head of Marketing Ian Guest tells the story behind the development of SuperToast, a simple solution created to combat a common issue, which quickly became our most popular Skype for Business software add-on. In a world where technology development seems to know no bounds, there is often great satisfaction to be had from some of the simpler applications. When I say simple, I don’t mean basic in their build, but simple in concept. There could be mountains of complex code or algorithms going on behind the scenes, but like a graceful swan they seem to effortlessly deliver on their promise to their user with consummate ease. I might be over-egging the swan analogy, but you get my point, sometimes simple is good. 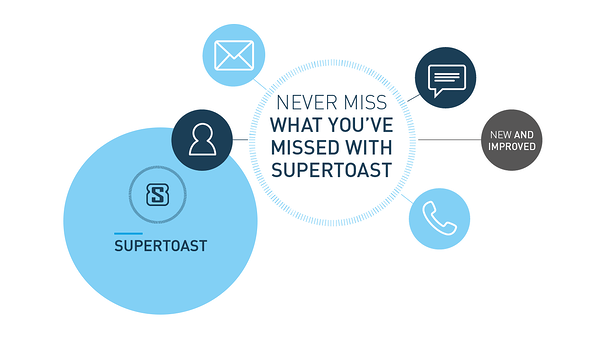 In 2012, our development team created one such example of a simple but effective idea in the form of SuperToast. 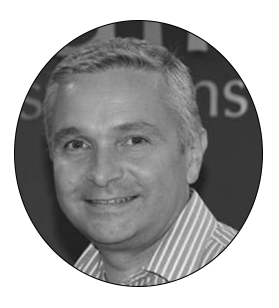 Back then we were in the grips of Unified Communications fever and digital disruption was peering over the horizon at the unsuspecting business world. Microsoft Lync was beginning to attract attention and traction as a corporate communications tool, and even replace traditional communication systems (i.e. the good old PBX). As a service provider specialising in Microsoft technology, it was unsurprisingly a period of great excitement for us and we embraced the developments wholeheartedly; however, even back then we recognised that it was not all about what the technology could do. It was about how it was applied and used to make a difference to users. Through our customer engagements, as well as listening to the market and monitoring various forums, we noticed one particular annoyance growing amongst the end users of Microsoft Lync - missed instant message (IM) notifications. The problem was that it was all too easy to miss an instant message if you didn’t see the small notification appear in the bottom corner of your screen (commonly known as a Toast for its similarity to bread popping out of a toaster). The Toast would only show itself for a limited amount of time and then disappear. Given the immediate nature of this form of communication (i.e. short, presence driven messaging), it was easy to understand the annoyance for both parties involved if the message went unanswered because it was missed. In fact, it threatened to undermine many of the arguments for using IM over email or a call, which were to speed up the decision-making process or to get quick answers to a question. In response to this, we decided to act and built a simple application called SuperToast, which made it almost impossible for missed IM’s to go unnoticed. The concept was simple – if an IM went unanswered for a period of time (as defined by the user), it displayed a notification window prominently on the user’s screen. Think of it like your own, personal mini assistant. SuperToast flew off the (virtual) shelf like hot cakes. We were pleasantly surprised by the level of interest in the application and online downloads went through the roof, surpassing anything we had expected. Roll forward six years and believe it or not, SuperToast is still going strong with thousands of users globally. 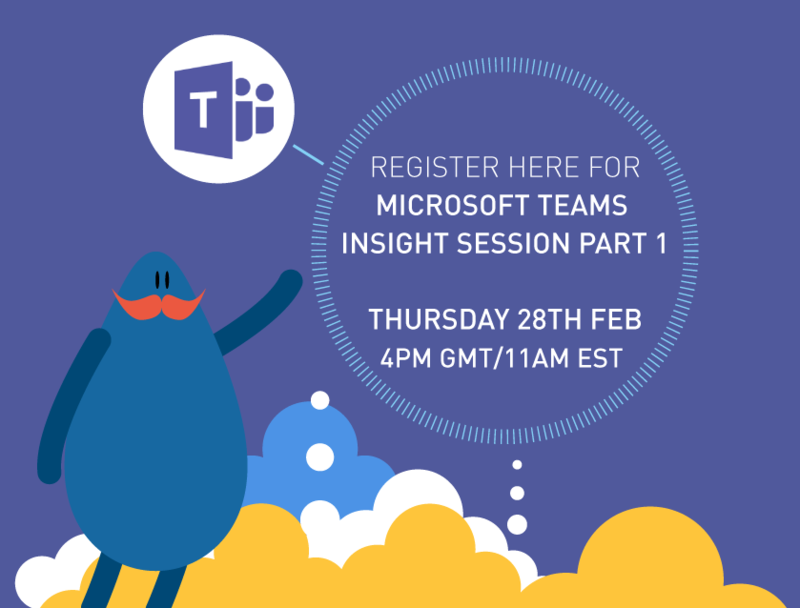 It has gone through various iterations to keep it relevant to the latest versions of the Microsoft technology (the different flavours of Skype for Business in particular) and had a few features added, including a missed call feature and additional settings, but the underlying essence remains the same – it simply helps missed communications to not go unnoticed. Interested in seeing the latest version of SuperToast in action? Sign up for a free 30-day trial and let us know what you think. Subscribe to our blog to keep up with our latest news and insights.